Robert L. Gomez CPA, P.C. specializes in finding effective ways to curb tax liability for multi-national companies and for American citizens working overseas. 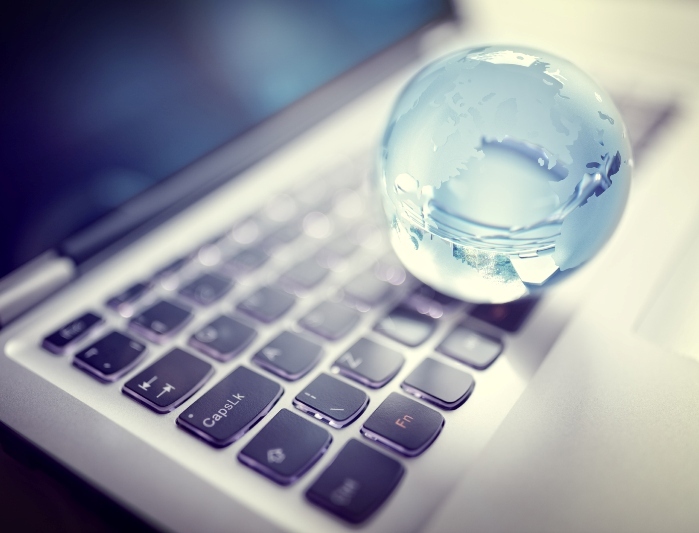 As an experienced international tax CPA firm, we are well-versed in current tax laws and their implications on companies doing business across borders and expatriates. We take the time to learn about your business and carefully assess your tax obligations to be sure you never pay more than what you actually owe. For individuals working abroad, we invite you to trust us with all your tax planning and preparation needs. We can make sense of the complicated international tax laws and will ensure that you're always in compliance with Federal and State tax regulations. With our assistance, you’ll avoid penalties and any practices that could flag you for an audit. No matter what services you require, we'll develop a personalized tax plan for you and clearly explain the details in language you can understand. Call us at 919-678-8322 to learn more about our international tax services for foreign and domestic businesses and expatriates. 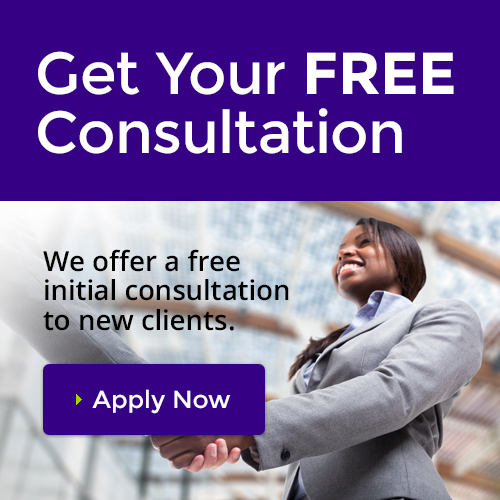 You can also request a free initial consultation online now. Visit our international tax website to learn more about our tax services for multinational businesses.